For a long time, bitemarks have been recognized as fundamental evidence and occasionally the only proof, to convict many suspects of having committed a crime. In recent years, several courts of Justice of the United States have been analyzing and reviewing cases where bitemarks where the only evidence in which the conviction of the accused was based on. 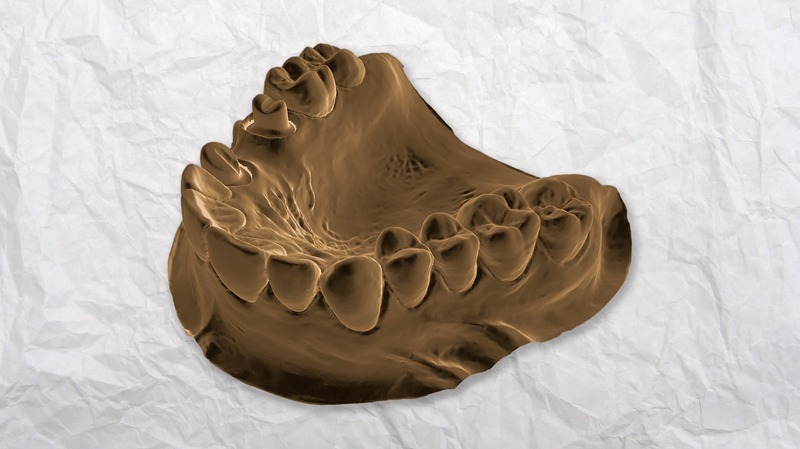 In simple terms, bitemarks as forensic evidence can be defined as the process where forensic odontologists (dentists) try to match dental marks that were found at the crime scene or victims’ body with the dental structure of a particular suspect. According to the California Innocence Project program, in 1992 Ray Krone was convicted of murder and sentenced to the death penalty, despite the fact that the accused claimed innocence. In that case, the only evidence was a bitemark found on the body of the victim. Despite the verdict, Krone continued his struggle from jail achieving 10 years later that the Court again analyzed his case. On this occasion the Court again requested testimony. A forensic dentist realized that their skills were lacking scientific value and were not really reliable. After that, the Court requested DNA analysis evidence proving that Krone was not responsible for the killing and released him in 2002. Another famous case occurred in 1997, where William Richards faced a trial where he was accused of the murder of his spouse. On the victim’s body, the pathologists found a bitemark on the skin. A forensic odontologist, who presented it at the trial, analyzed this evidence. He stated that only 2% of the population had that kind of bite and that the accused might have been the suspect of that bite. In 2014 the Court revoked the verdict after further reviewed the Forensic Odontologist statement. In this opportunity, it was declared that the convict was not probably the creator of the bitemarks. Cases like these mentioned in the paragraphs above can be found not only in the United States but also all around the world. These irregular situations were detected by the pertinent forensic odontology regulatory agencies, which first spoke out regarding this issue in the September 2011 edition of the Journal of the American Dental Association. In that opportunity, Dr. Mary Bush said that that Association because of the results of the studies conducted at the University of Buffalo no longer recognized the bitesmarks analyses on the skin as evidence. In these studies, the scientists were able to determine that bitemarks do not reflect the dental characteristics of an individual due to the distortion of the surface of the skin (Bush, 2011). In order to clarify this matter and provide a final conclusion to the Scientific Community, the White House’s Panel of experts in Forensic matters began to request scientific studies to various universities and organizations. “…finds that bitemark analysis does not meet the scientific standards for foundational validity, and is far from meeting such standards. To the contrary, available scientific evidence strongly suggests that examiners cannot consistently agree on whether an injury is a human bitemark and cannot identify the source of bitemark with reasonable accuracy.” (Report to the President Forensic Science in Criminal Courts: Ensuring Scientific Validity of Feature-Comparison Methods, September 2016). Once this conclusion became well known to the scientific community, “bites” discredit as evidence has begun to show some effects in the United States. Today, a number of courts of justice are revoking the sentences of individuals whose verdicts were based only on this type of test. This conclusion should be considered by forensic scientists worldwide since this could change many decisions that courts of Justice may take regarding reports that use bitemarks as evidence.